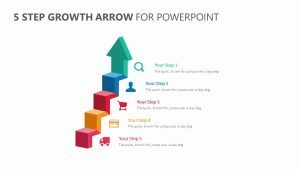 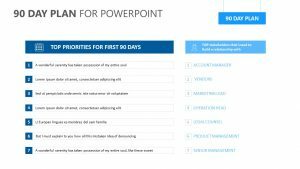 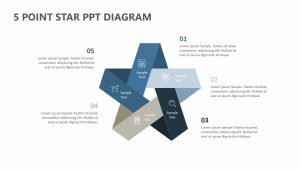 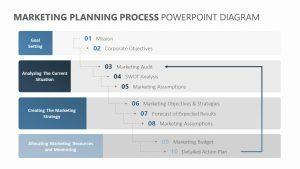 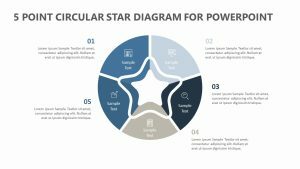 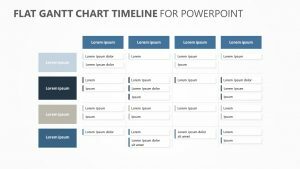 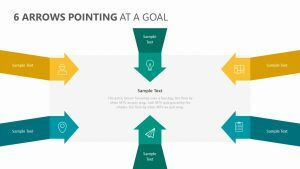 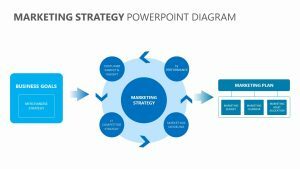 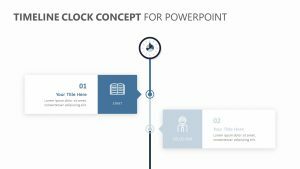 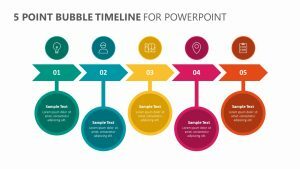 Plan your 6 stage process in style with this 6 Stage Circular Hub and Spoke PowerPoint Diagram. 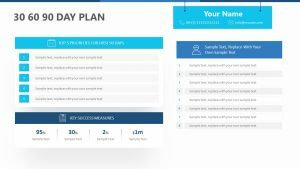 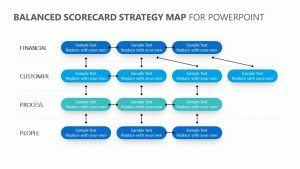 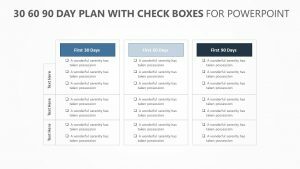 It allows you to add six different steps or actions, which don’t follow a specific order and give more details for each of the steps. 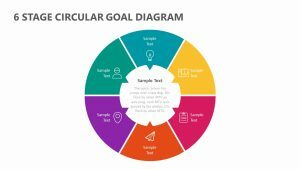 The circular model comes with different icons to liven up the diagram, which can be removed or changed if the context requires it. 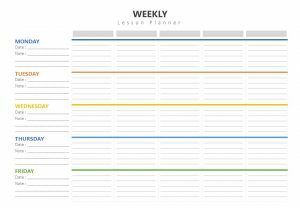 Perfect for your strategic plan or product launch.